Want to transform your outdoor space into a secluded haven? Or surround your home with extra security? 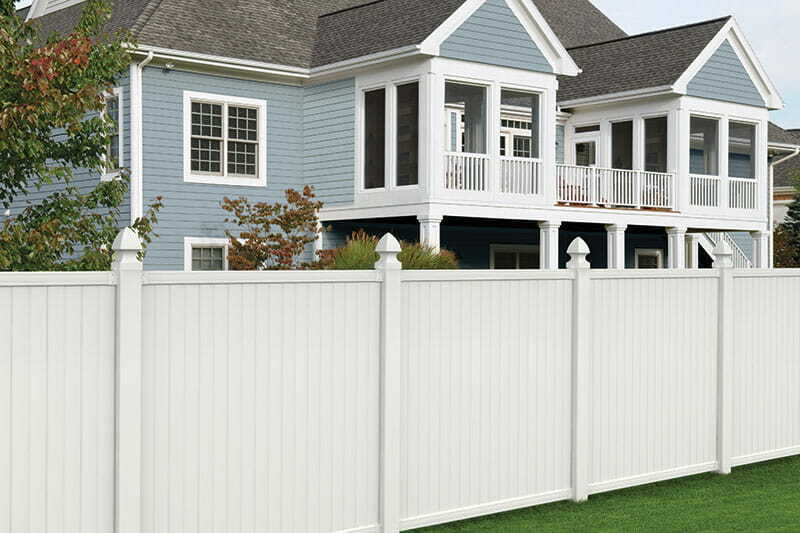 Check out our Olympia Privacy Vinyl Fence panels. They feature tongue-and-groove pickets that securely lock into the rails for true privacy. 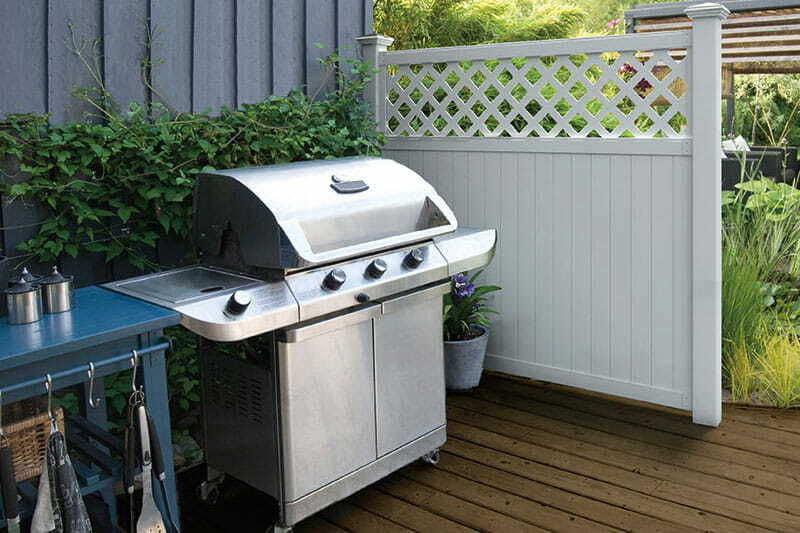 These panels are made with durable, low-maintenance vinyl that never rots. 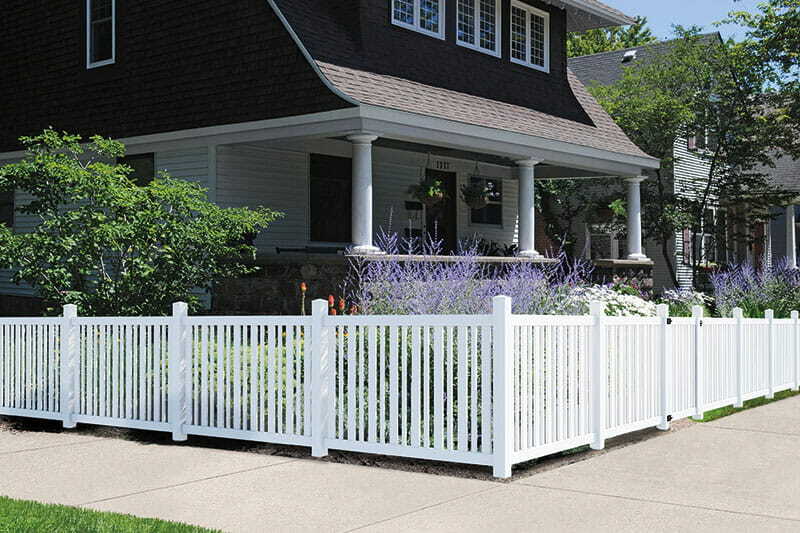 Our Olympia fence products come in ready-to-assemble boxed kits. Posts and brackets sold separately. 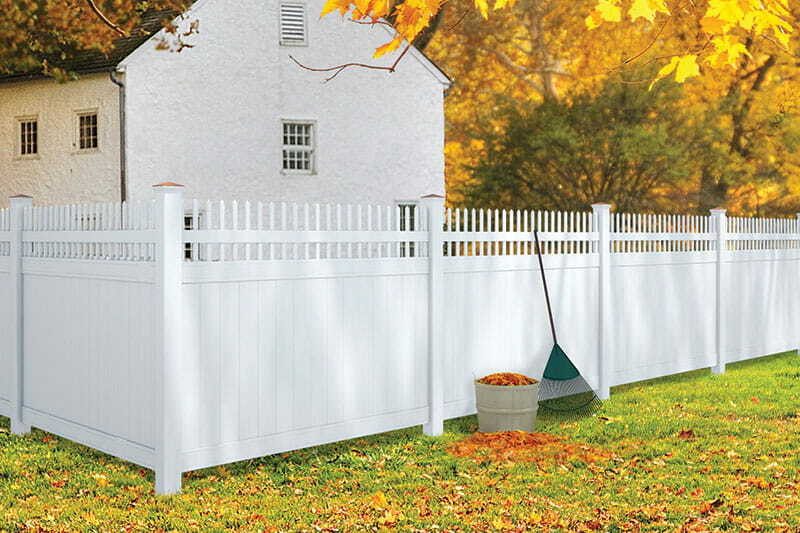 We offer three Olympia panel styles with coordinating gates. Picket size – 7/8 in. x 7-5/8 in.